If you love games that have anything to do with popping bubbles, then you will go absolutely ga-ga over the Bubble Pop game. It is available online which you can play for free as well as have the opportunity to download it for your Android or iOS device so you can play the game anytime you want to. There are lots of bubble-popping games you can play but a few stands out from the rest. As a matter of fact, most of them are very poorly done. The opposite can be said about Bubble Pop, though. Its simplicity and appealing game play makes it one of the best bubble-popping titles in the gaming market. 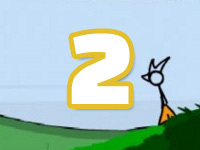 Let us first discuss the features of this game that make it very different from others you may have played with recently. 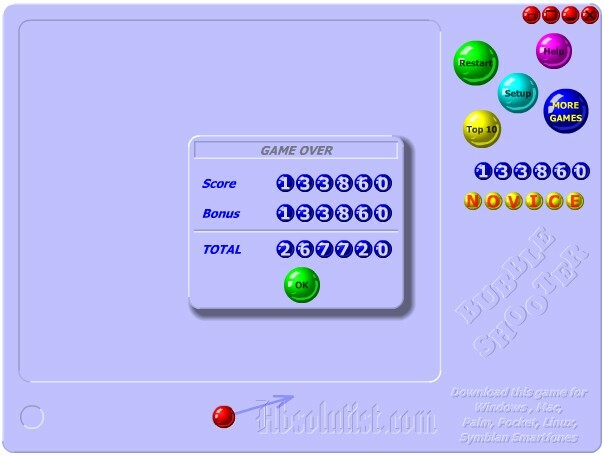 As mentioned, the Bubble pop game has a simpler game play as compared to bubble shooters. The latter, which involves you shooting a bubble of a particular colour, need to aim it towards other bubbles on the screen to pop them. Bubble Pop on the other hand will just have you tap or touch the screen where you find bubbles of the same colour together. This is much, much simpler than trying to aim a bubble and shoot it. 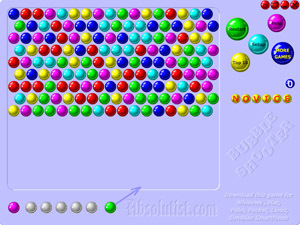 Bubble popping by means of just tapping them is easier and more fun to play. 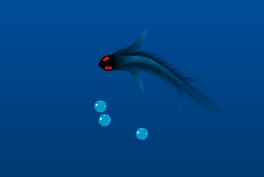 So imagine having it in your Android and all you have to do is tap, tap and tap until you complete a level. 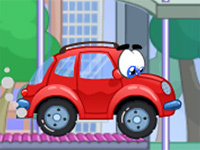 The features of the Bubble Pop game will surely have you download a copy as soon as possible or go to the first website that allows you to play it for free. For one, there are multiple game rules that differ in approach so you won’t get bored playing the same set of limitations over and over again. 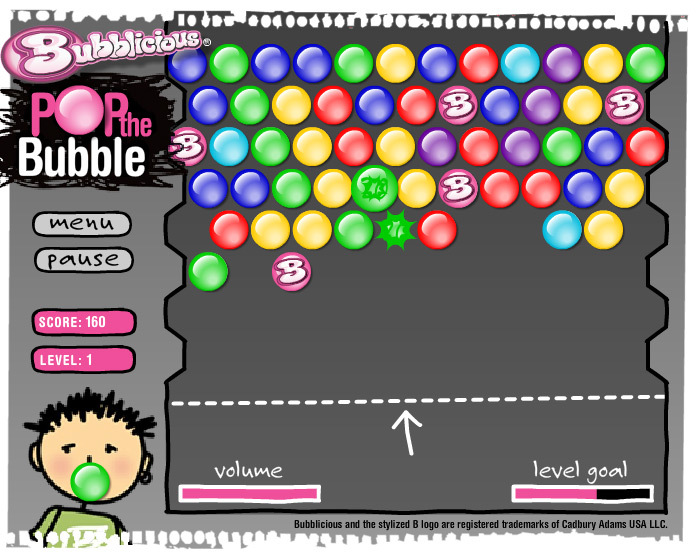 Another feature is that Bubble Pop has multiple colours, more than other bubble-popping games provide. At a maximum of eight, you can try this challenging mode and try to pop all the colours that are on your screen. There are certain instances where you wish you did not do the previous move you just executed. Most of the time, there is nothing you can do about it. However, with Bubble Pop, you can actually undo moves! This saves a lot of time in regretting previous mistakes as well as help you last in the game longer. Finally, what also makes this game so different is that there is a colour-blind mode for people who cannot distinguish between shades. What happens in this mode is that there are shapes instead of colours in the bubbles so people with this minor disability can also enjoy the game as well. You can also post your high scores in Scoreloop, which is the game’s leader board that allows you to show the entire gaming world how well you are doing with Bubble Pop. 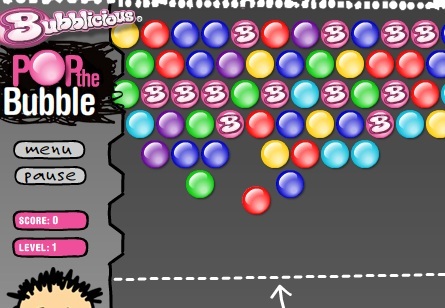 For a relaxing and enjoyable time, the Bubble Pop game is matched by no other!